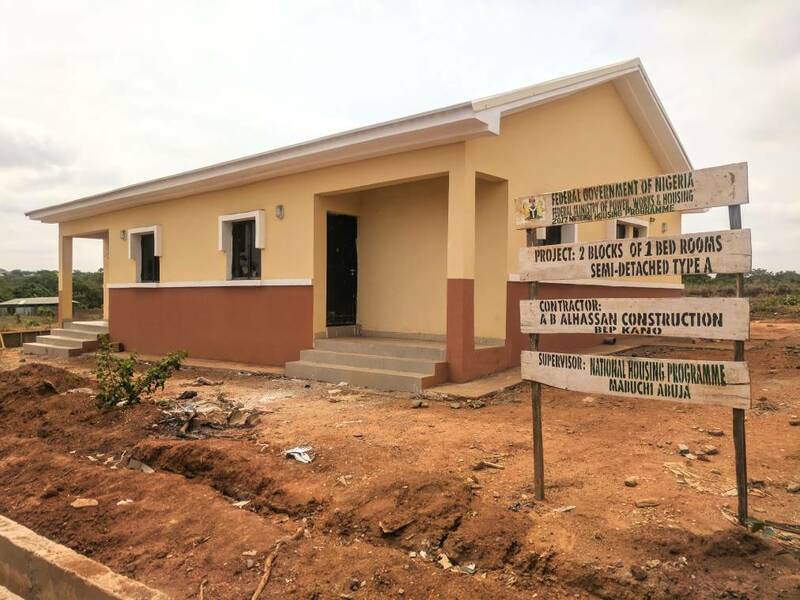 The Federal Government has assured that the ongoing construction of 76 housing units under its National Housing Program (NHP) in Kwara State will be completed before the end of the year. Arc. 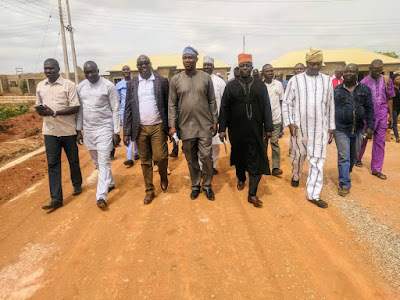 Kunle Shonibare, the Federal Controller, Ministry of Power, Works and Housing in Kwara State, gave the assurance while on an inspection tour of the project at Osin Aremu-Aliara road in Ilorin, the State capital. 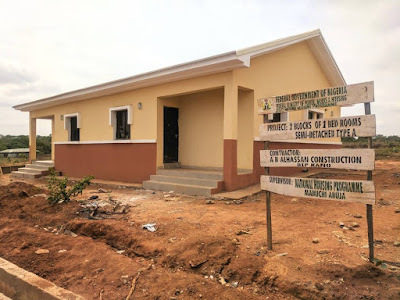 According to him, the National Housing Programme embarked upon by the President Muhammadu Buhari led Administration across states of the Federation is to bridge the national housing gap. He disclosed that the scheme, which comprises 4 units of 1 bedroom, 48 units of 2 bedroom flats and 24 units of 3 bedroom semi-detached bungalows are at various levels of completion. Shonibare noted that the 19 local contractors engaged in the project are not owed as payment is facilitated once certificates are raised. He added that this was to enable quick completion of the housing project. The Controller also disclosed that development of infrastructure within the estate has reached advanced stage with 4 boreholes in place while the reticulation is ongoing. He added that erection of poles and stringing completed for electrification as well as road and drainage works are also ongoing. Speaking further, Shonibare said that 4 units of 3 bedroom flats are being constructed with stabilized earth which is geared towards encouraging the use of local materials. He stated that it was also a pilot scheme for training of local artisans. According to him, when completed, the housing units will be open to the general public to apply. He, however, disclosed that modalities for application are yet to be set by the relevant authorities. 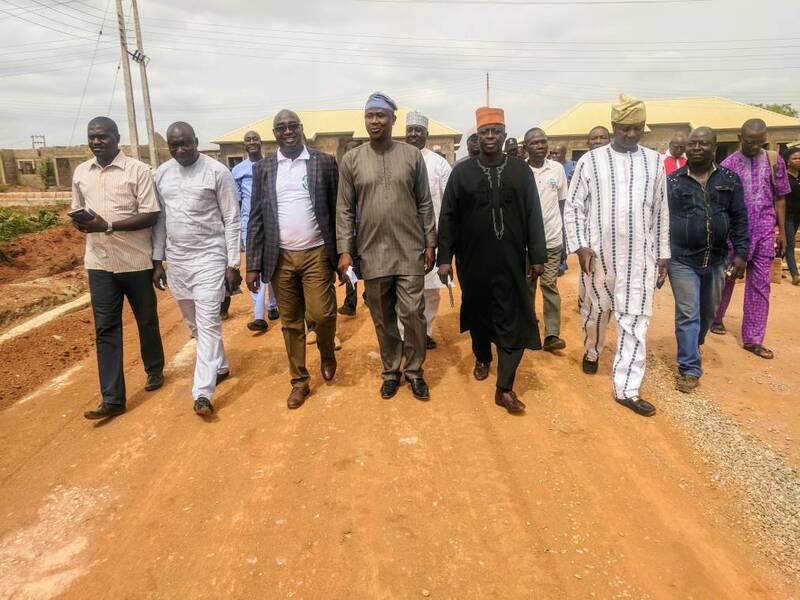 Shonibare also expressed gratitude to the Kwara State government for facilitating the scheme with the provision of 10 hectares of land and its continued support to the project. In his remark, the Director General of the State Bureau of Lands, Alhaji Ibrahim Salman, ‎commended the Federal Government for the initiative and appealed that the scheme be upscale and extended to other parts of the State. He also urged the FG to construct the access road to the Estate in order to fast track more development to the area.